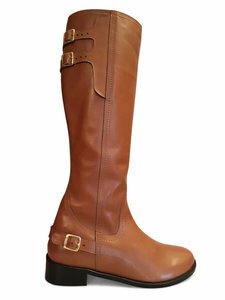 Elegant on trend riding boot style Kent combines style with practicality at a most attractive price. The full rounded toe provides a stylish but comfortable fit. 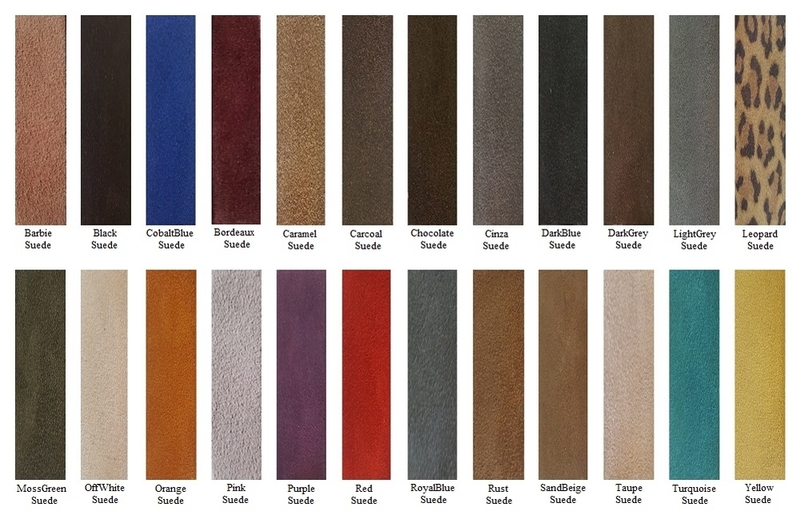 Kent comes in a choice of beautiful, soft leathers. It is durable and ideal for all occasions. Photos show tan leather.